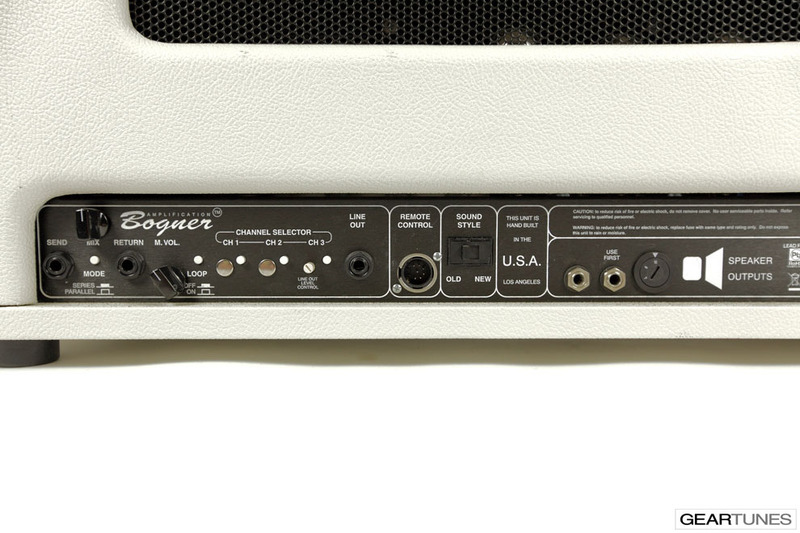 In 2009, Bogner celebrated their 20th year of Bogner USA and wanted to create something special for their amplifier line; enter the 20th Anniversary Ecstasy model. Considered the new "Flagship" in the Ecstasy line with the most organic and open sound yet. 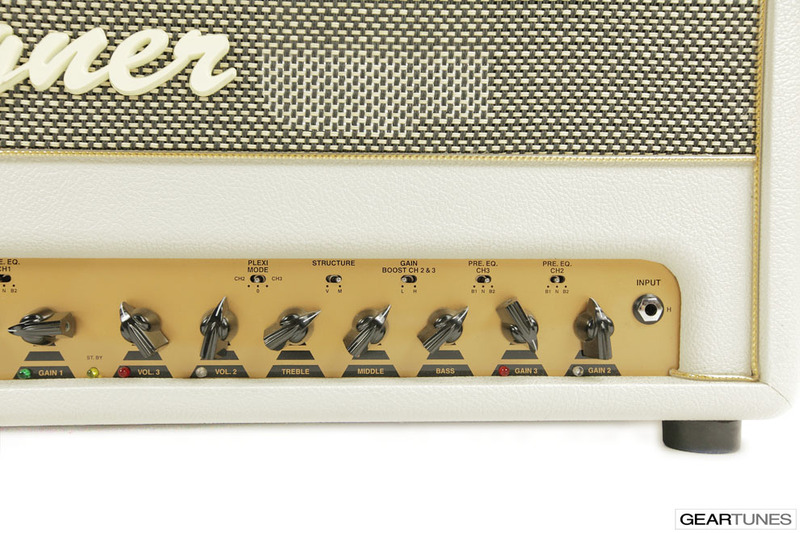 Available as an option to the base model the 20th Anniversary has a plexi panel with gold background and is housed in a slightly larger head shell for an iconic and classic vintage vibe. 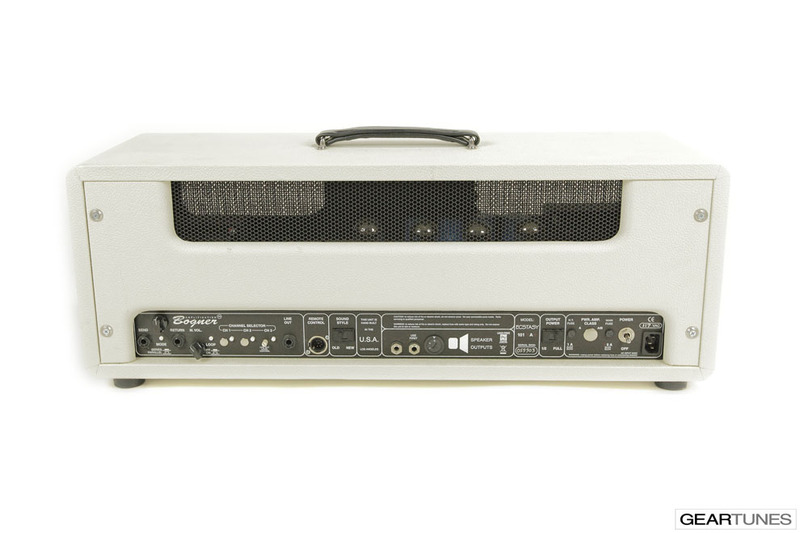 To further celebrate their 20 year anniversary, this series is offered in white tolex with a classic salt & pepper grill at no additional up charge which applies to the cabinet as well if ordered together with a head. 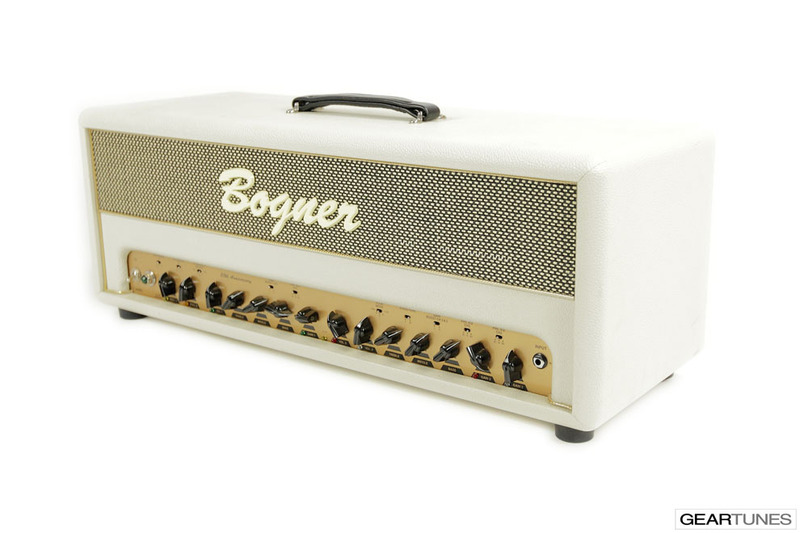 The 20th Anniversary is Bogner’s finest evolution of the Ecstasy line that started with the 100B, then 101B, and Classic Options. 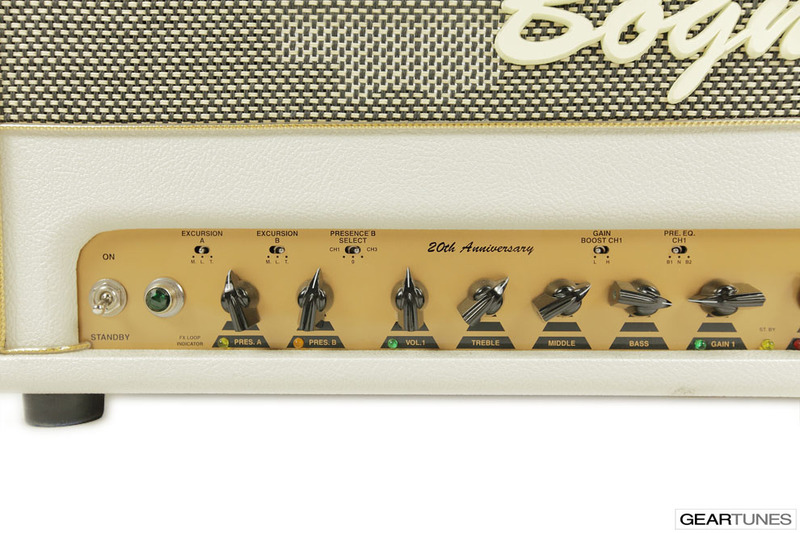 However, the 20th Anniversary model features it's own unique circuit and many refinements never before seen. In the past few years many new boutique capacitors have come on the market such as the Sozo brand which focus on replicating the vintage toneful capacitors from the 60's. These new capacitors are very expensive and mostly hand made in their construction. 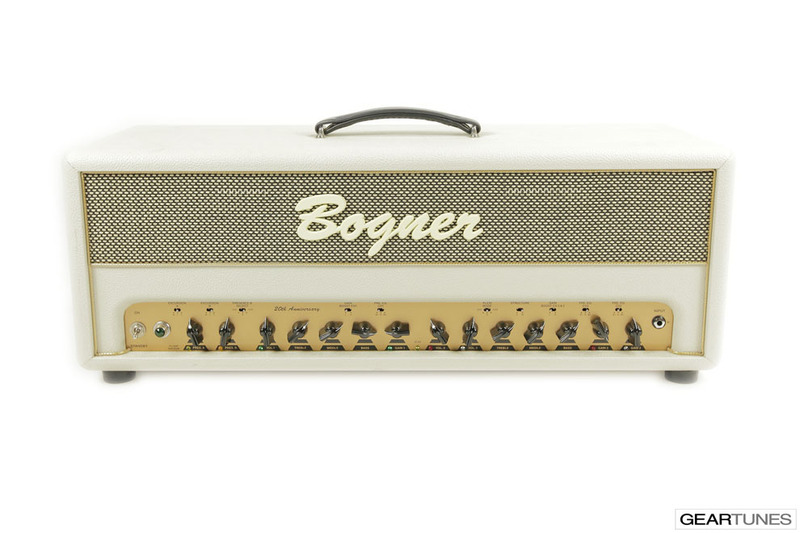 Bogner then purchased all the available brands and meticulously went through the entire audio signal chain of their Ecstasy circuit incorporating these vintage style capacitors into the design. However, once this process started, they quickly realized that replacing the capacitors was only the beginning. Additional circuit adjustments and refinements were implemented to maximize the vintage tonal character of these new capacitors, which all together, give the new 20th Anniversary it's massive, iconic Golden-Era of Ecstasy tone. Now does this mean the other Ecstasy's have lower grade capacitors? No not at all. 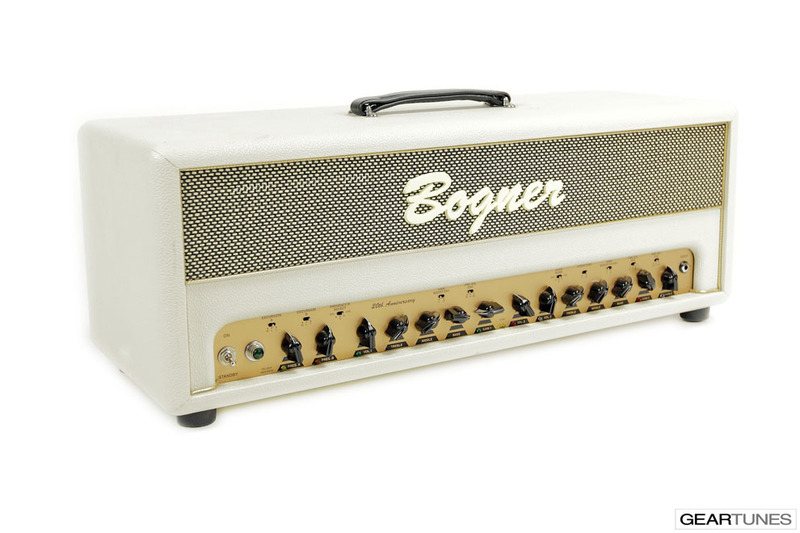 Bogner uses the German made Wima capacitors and these are the best tonal choice for different circuit designs. Especially for pc mount construction in highly complex circuits where space is a concern. Look into your old Vox and you will see classic Wima branded capacitors. It's not just about replacing components, but rather, how you integrate the components into the overall circuit making fine-tune adjustments to balance and blueprint the final design. 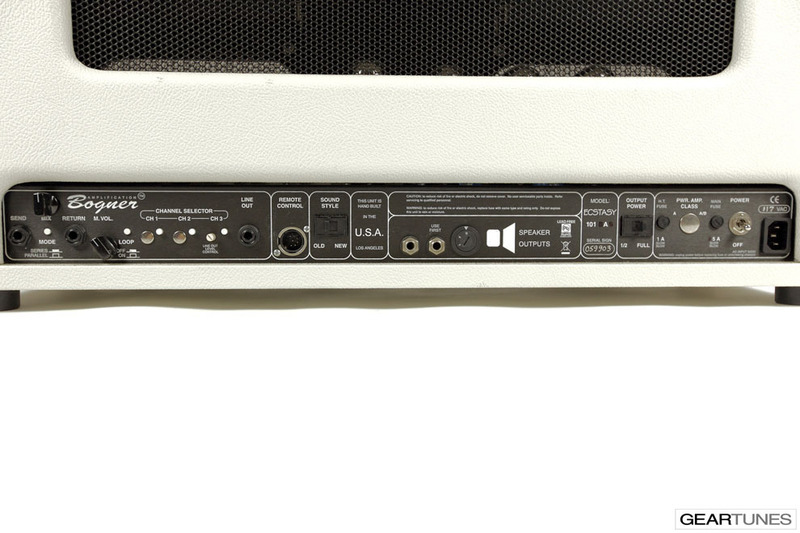 Every component must be considered, and optimized depending on the circuit, to work effortlessly together in reaching their goal of creating an inspiring amplifier for you. 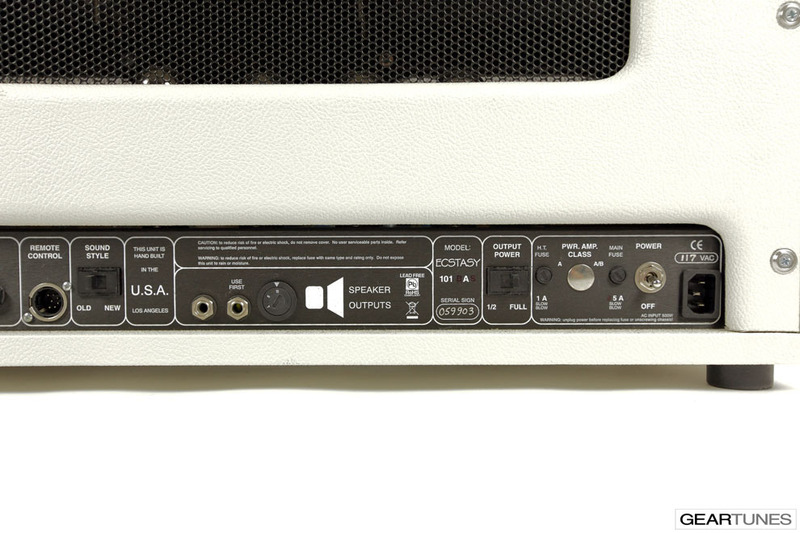 The 20th Anniversary amp was designed and features 6L6 power amp tubes but other configurations are available as a custom order.